So says Steve Harris in an interview with Ultimate Classic Rock. 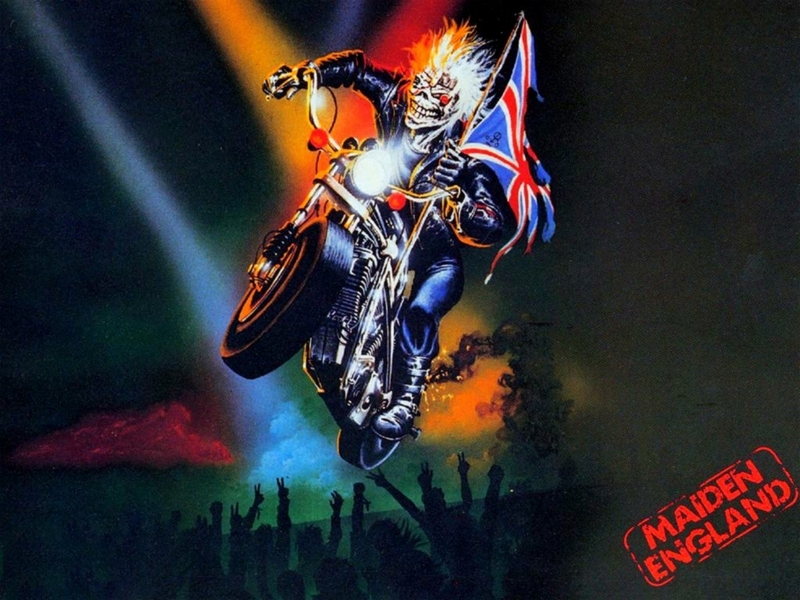 The interview explores the recently released British Lion album, and also discusses Steve’s recollections about Iron Maiden‘s The Number Of The Beast, which celebrates its 30th this year. As for what Steve is up to right about now, it’s the forthcoming Maiden England DVD release that’s on his plate. When asked about what kind of bonus material the package will have, Steve says they are still working on stuff. Which gives Maiden fans (yeah, that’s you) reason to speculate. What will be featured in this release?